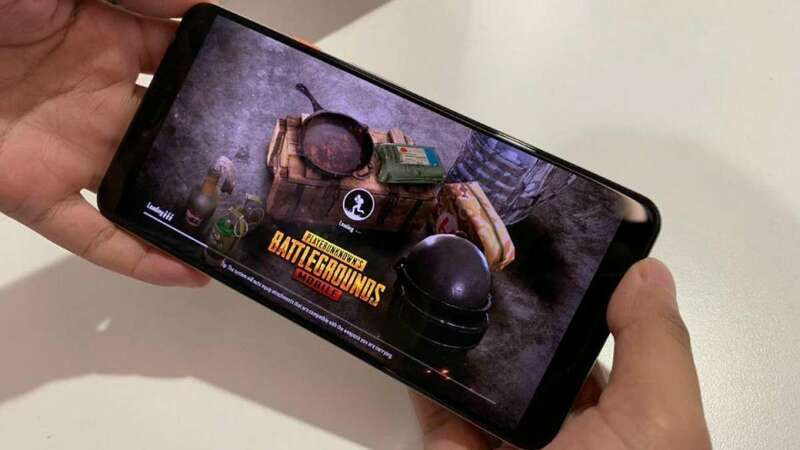 New Delhi : The addiction of PUBG Mobile game is rising high each new day and there are complaints that the popular battle royale game, though interesting, is having negative influence on one’s health, especially children. Even some Indian cities have put a ban on the game application. It is true that games like PUBG Mobile and Fortnite are helping the gaming industry grow. But, what about the gaming addiction which gives negative results at the end of the day? According to Limelight Network’s “State of Online Gaming” report, Indian gamers are sacrificing on sleep, food and even social life for gaming. The report states that Indian gamers spend almost seven hours every week just playing online games. If you are worried about PUBG addiction, then you can follow some of the instructions which can control screen time addiction in general and for other apps. 1) Download Digital Wellbeingto help users understand and control your smartphone usage. Introduced by Google, this app gives a breakdown of how much time users spend on their phone, and also individual reports on apps. Users can also set time limits for apps for 15 minutes, 30 minutes, 1 hour or customise according to their wish. 2) Use ActionDash to get weekly and daily reports of app usage. However, ActionDash does not have the time limit feature. Users can still get detailed reports on their smartphone usage for every app. 3) Install Space which lets users get create space from the apps they don’t want to delete but are addicted to. Space will alert users when screen time on apps increase and accordingly reward them for goals achieved. 4) Go for App Detox which comes with multiple options for users to control their usage. In addition to setting time limits, users can choose different usage habits. For example, App Detox can restrict apps to only a few launches, or not use them at specific times on specific days. One interesting feature on App Detox is requiring users to walk if they want to use the app. 5) Download Screen Time which is similar to Digital Wellbeing. Screen Time lets iPhone users keep a track of their smartphone usage. Screen Time is available in the Settings menu. iPhone users can set a ‘Downtime’ schedule for users to spend time away from the screen. Users can also set time limits for individual apps. Screen Time is available with iOS 12.